Kratom infusion always listen to their valued members as without you we would not exist. 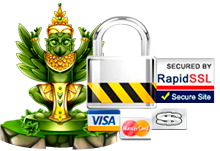 We always tailor our site based upon your suggestions. This allows you to get better options and ultimately better deals without having to buy one of every product. Recently we have had several members asking for a bulk kratom sample pack that allows you to see what we have on offer all bundled into 1 package. 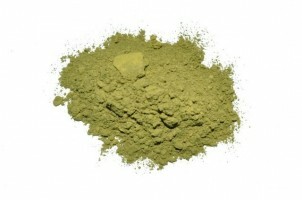 Now you can buy 1oz or 4oz of each of our 8 bulk kratom powders. 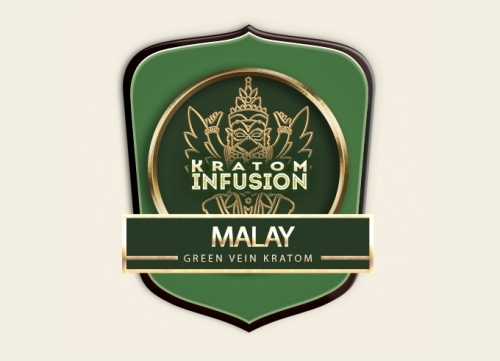 We hope by doing this you will be able to find the perfect kratom for your own personal needs, and remember it is always best NOT to stick with one strain as this helps to reduce tolerance. 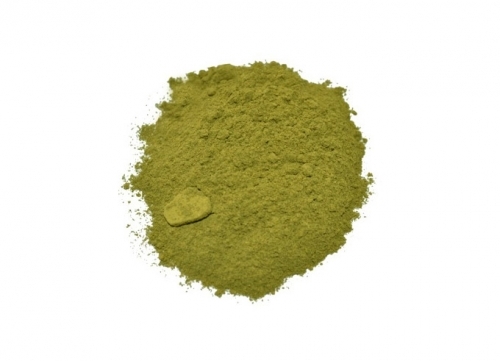 Another popular method is to mix your own blends and this package deal will allow you to tailor make all 8 powders in any configuration you like. Once you have found your perfect blend or strain in the kratom sample pack, you can buy that product in the knowledge it’s going to be perfect for you each and every time. 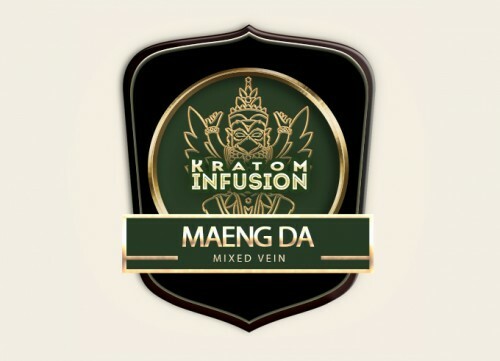 This was how I originally tried out Kratom Infusion’s strains. What a generous way to get a taste of their offerings. I especially wanna say how much I love the Stem and Vein. Thanks to KI, this has become something I try to utilize a small amount of daily. 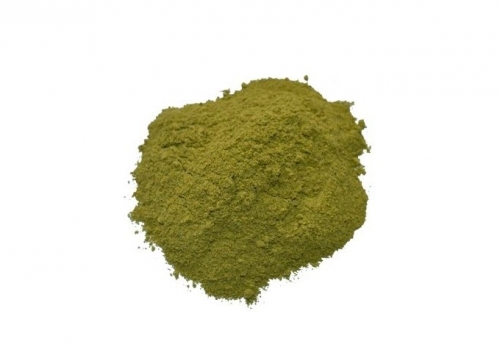 stem and Vein reduces tolerance, enhances effects of everything, and on its own, has a very sedating effect. I find that its the best strain for sleep on its own. Its very relaxing. All the strains in here are top notch, and wonderful.